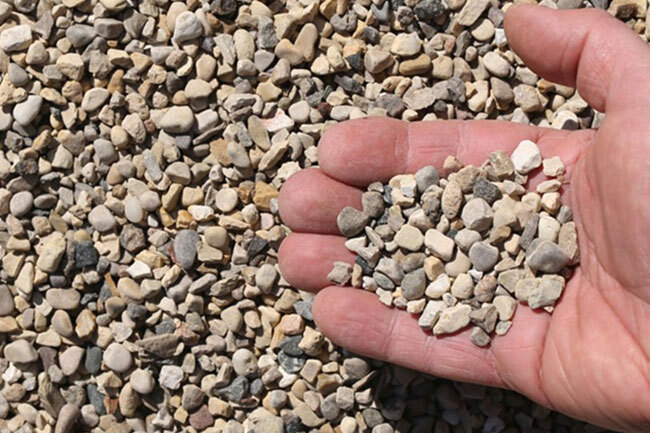 Screenings are generally a by-product of the crushing process and are made up of fine stone chips or stone dust that comes under 2.36mm. They are used as the last layer in the interlocking paving stone. It can be placed in any voids or imperfections in the base and helps in leveling process to create a hard solid level surface.